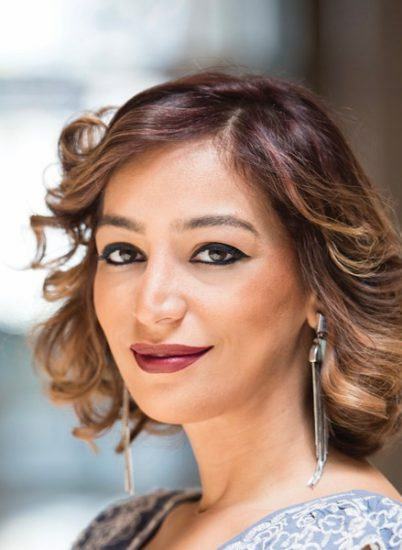 Donia Kamal is an Egyptian novelist and producer. 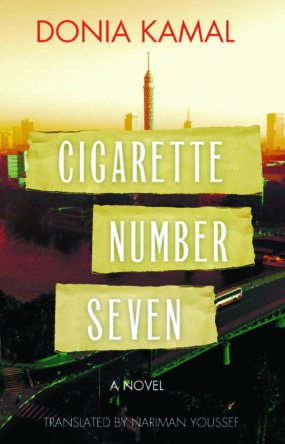 Cigarette Number Seven is her second novel, and she has also produced more than fifty documentary films and numerous television shows for various Arab networks. She currently lives between Egypt and the UAE.